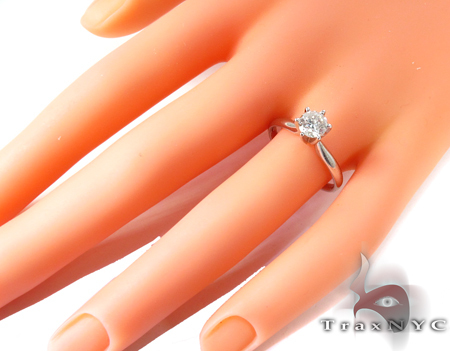 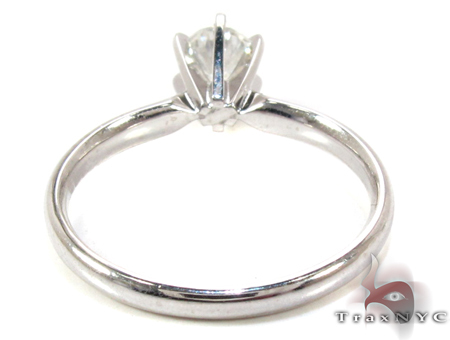 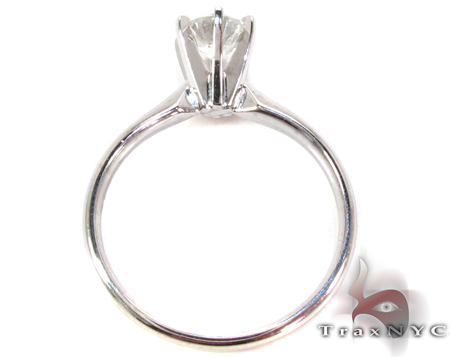 Platinum Solitaire Ring is a superb Woman's Diamond Ring that is composed of 100% Platinum. 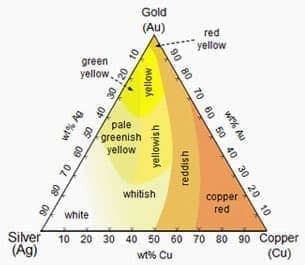 Platinum is 3 times more expensive and valuable than gold. 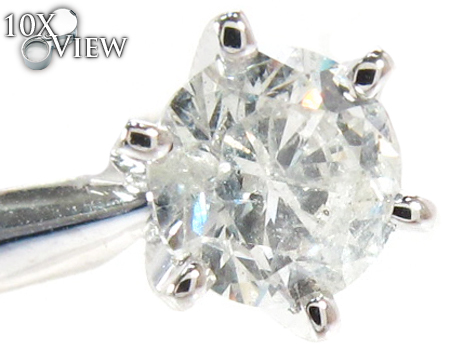 This ring features a solitaire diamond that is 0.75 carats. 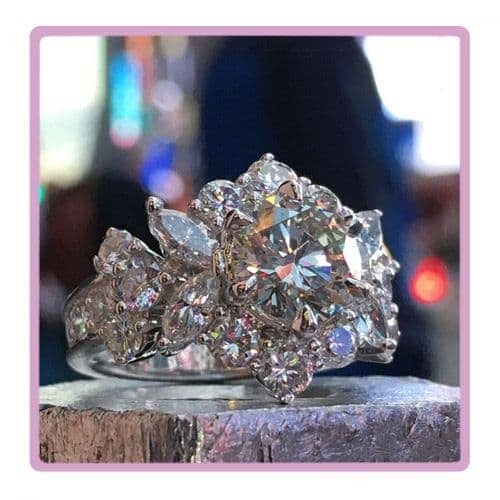 The clarity of the stones is SI2-SI3 and the color is H. This ladies diamond ring is perfect for any occasion; it is no wonder why retail stores jack up their prices. 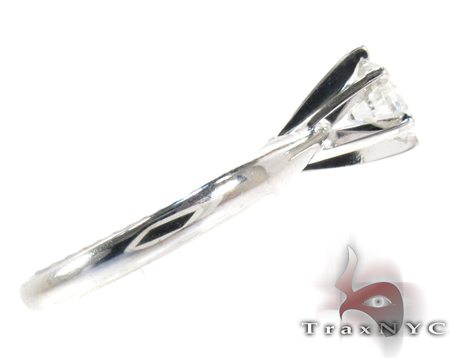 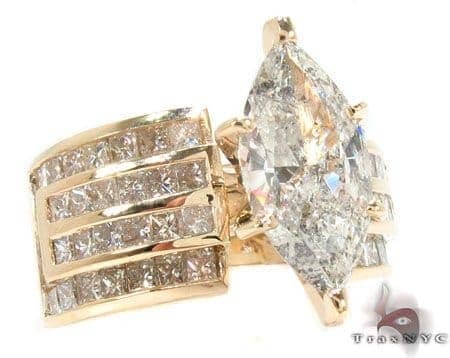 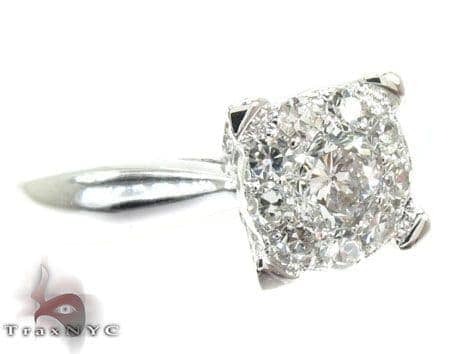 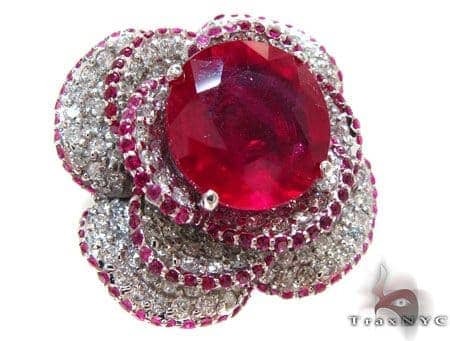 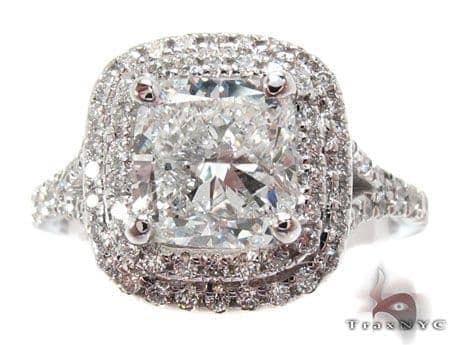 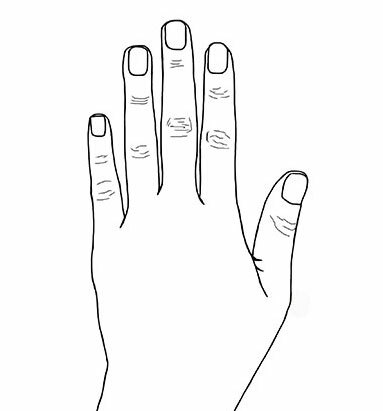 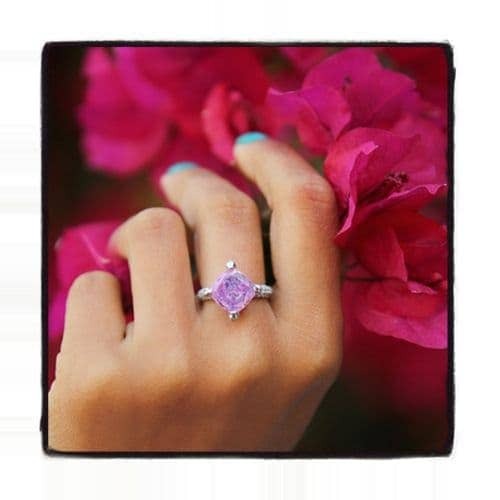 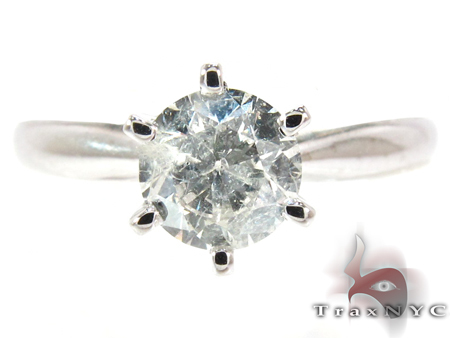 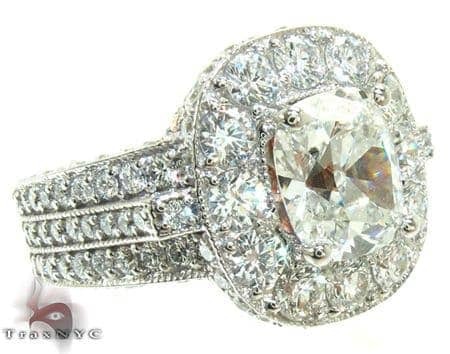 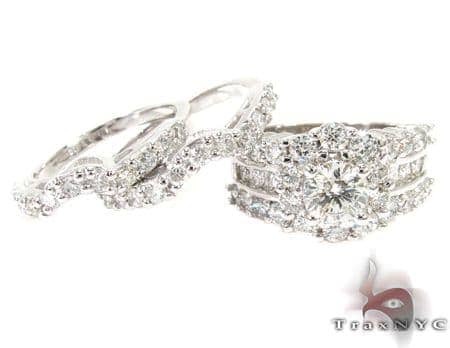 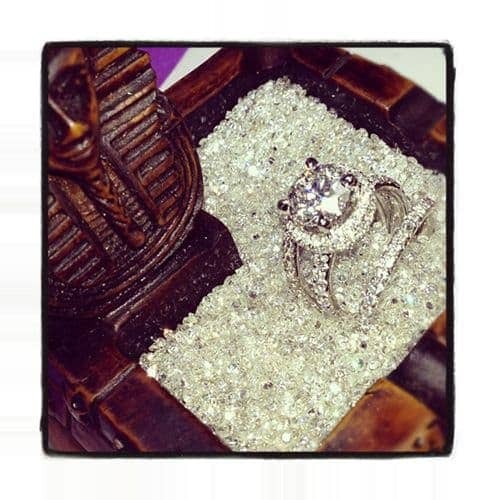 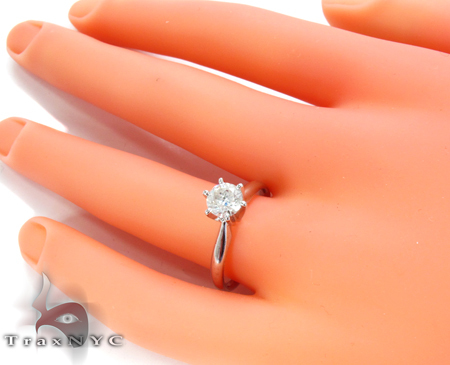 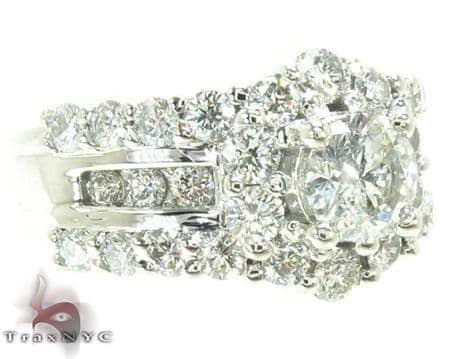 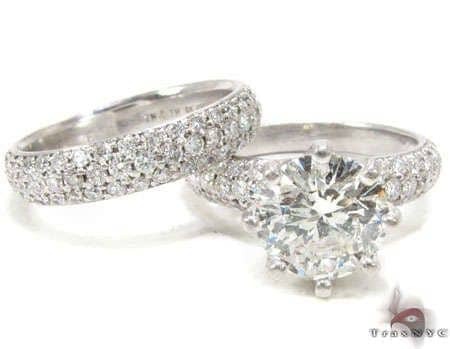 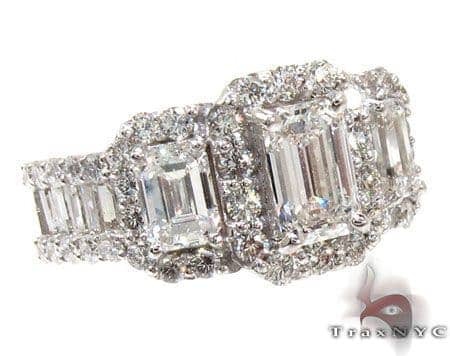 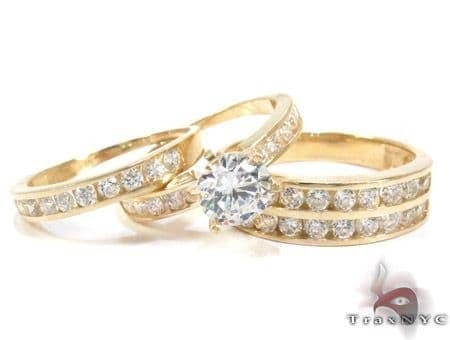 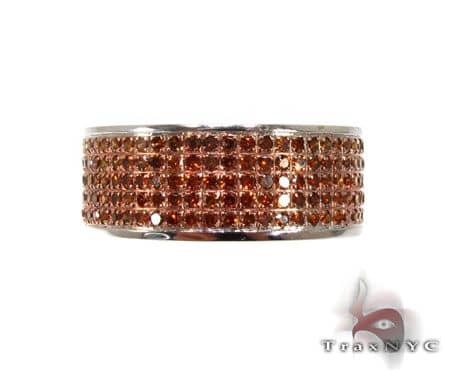 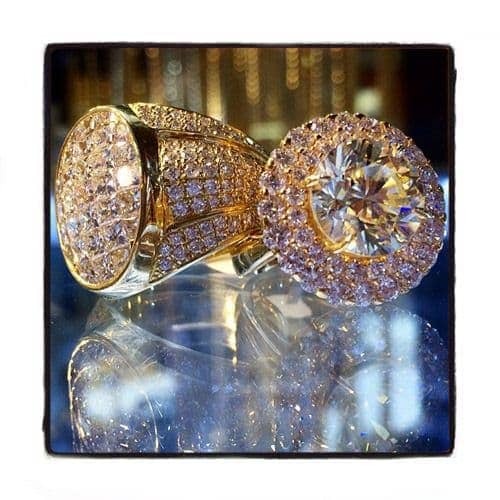 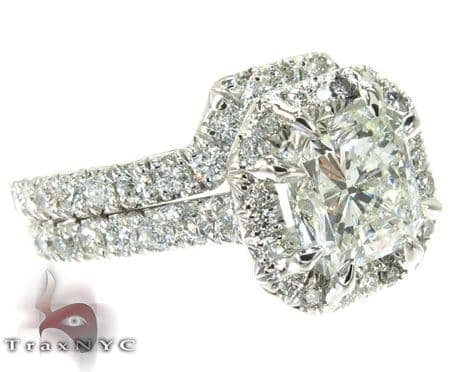 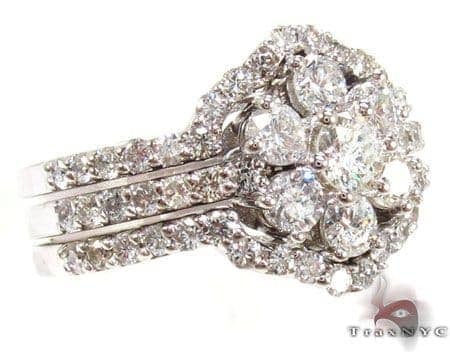 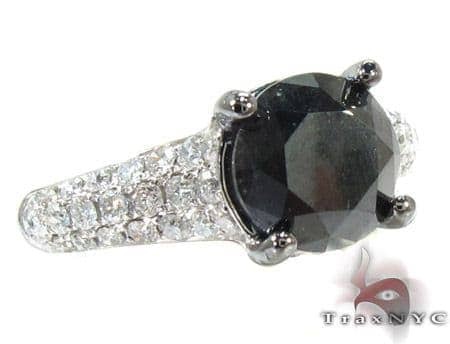 Donï¿½t get burned at the retail stores purchase from the most trustworthy Jewelry Empire on the internet, TraxNYC.